What’s old is new again – Mvelopes, the PFM platform from Finicity that uses a digitised version of the time-tested envelope budgeting method to help people improve their saving habits, is launching Budget Makeover, reports David Penn at Finovate (FinTech Futures’ sister company). The ten-week crash course in personal finance leverages the same strategies behaviour modification strategies used by health and fitness coaches to provide financial education, resources, and a financial plan. Even the length of the programme is based on studies from the University of College London that indicate that 66 days is the amount of time needed to permanently develop new habits. During the programme, Budget Makeover clients will get an initial financial assessment, seven financial training sessions, daily check-in texts, bi-weekly budget reviews, and a weekly challenge from an Mvelopes-certified financial trainer. Clients will also have access to the Mvelopes app – available in iOS and Android – which provides real-time insights into their personalised budget. “In the 17-plus years we’ve spent perfecting our budgeting products, we’ve seen that accountability is the single, most important factor in actually developing new behaviours that lead to long-lasting change,” Mvelopes director of financial training Wes Shelnutt says. Created by Finicity in 1999, Mvelopes offers a trio of plans – Basic, Plus, and Complete. Each provides varying levels of service, ranging from auto transaction importing and account balancing monitoring with the Basic plan, to debt assessment and a dedicated personal coach with the Plus and Complete plans. 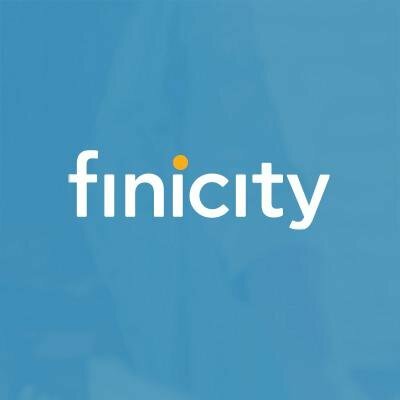 Based in Salt Lake City, Utah, Finicity has raised more than $50 million in funding, and includes Experian among its investors. Steve Smith is CEO.